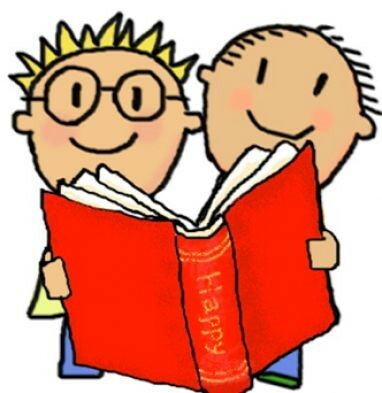 During the first week of Autumn Term Two Mrs Roberts organised another week of ‘Secret Readers.’ Everyday a surprise member of the school or local community were invited to come along and share a favourite book with the children. This was again a huge success and every day the children were eager to find out and listen to The Secret Reader! Annabelle’s Nursery, staff and parents all shared stories with the children.